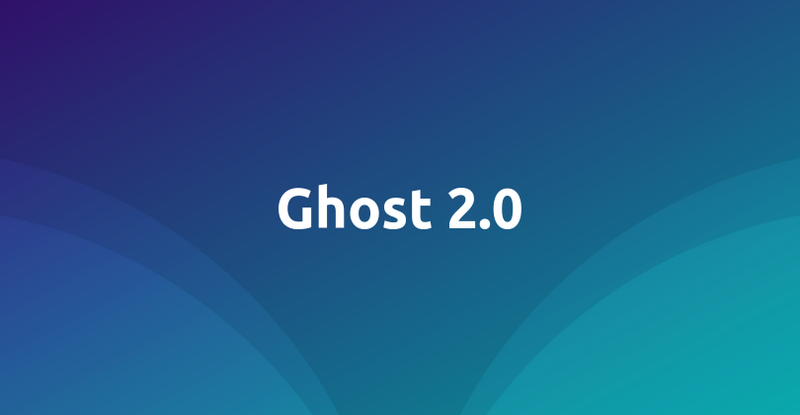 Ghost launches a modernized update for its 200th release unveiling an enhanced feature set and a powerful new editor described as ‘the love child between Medium and Slack’. The new update will allow Ghost to reposition itself as a more powerful and flexible option for those requiring more sophisticated publishing needs. Ghost 2.0 is available now via their paid SaaS offering and free if you self-host it.